Bikes industry. They are also rank among the best midrange motorbikes in Pakistan. So, if you are low on budget and want to buy Road Prince bike, simply visit Dreams.pk. Here on this website consumer can buy this brand bike both on EMI online and cash. Road Prince are being sold on a large scale across the country. The reason behind it is they are capable to fulfill all sorts of transportation needs. Dreams.pk is offering flexible installment plans for their consumers to buy motorcycles on installments. The founder of this online leasing site is none other than Awais Farooq. He is also the proud founder of Comparebox.pk, Pakistan’s online comparison site. No matter which model motorbike you want to buy on installments or cash, Dreams.pk will have it. Along with availability of Road Prince bikes, here on this site there are LEDs, mobiles, Home appliances and many more products. All these products are available on both cash and monthly installments. Every model, brand above mentioned products are available on this site for the convenience of their consumers. In the fast pace era of today, online shopping has become effortless and in reach of people due to Dreams.pk. This site helps the consumers buy any kind of products both on cash and EMI online in Pakistan. No matter where you are or when you want to buy a product on EMI or cash, you can get it here with ease. 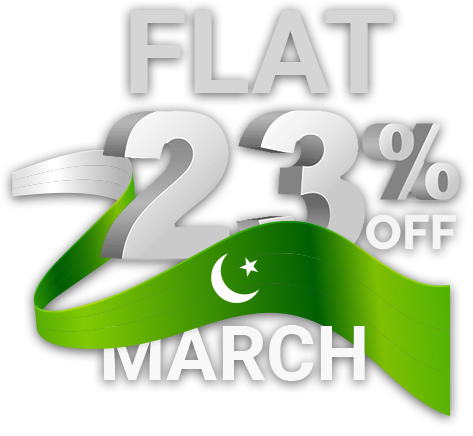 Dreams.pk offer the services of buying products on easy installments with zero down payment. The bikes sold here on cash or EMI online are given to the consumer through a dependable channel. To buy this brand bike on EMI or cash, simply visit our motorcycles category. Simply, select the Road Prince brand and you go to Road Prince bikes page. Here, you can see this brand bikes available both on cash and EMI. After selecting the bike, click on cash or lease button and you are done. After doing this, you get a call from our business representative for order confirmation. A team will visit you and verify if your given documents are valid or not. After completion of verification, your product will be sent to you on your given address. Whether you want to buy a 70cc or 125cc bike of this brand, you can get it here with ease. Dreams.pk is offering the facility of Zero Down Payment on a variety of products for its consumers. Here on this site, the products sold on both cash and EMI are of genuine quality. We have direct contact with company officials which assures the consumers the product they buy is genuine. The products come with official company warranty. Dreams.pk proves is a life saver for the consumers belonging to the middle class. The reason is these people mostly don’t have the money to buy top brand products on cash. Many people say when they do online shopping for their products, they are fooled by buying non-genuine products or of not good quality. However, this is certainly not the case on Dreams.pk. The reason is the product available on this site are genuine and comes with an official warranty. Like different other online stores, this website doesn’t provide fake products to their customers. It is because for us customer satisfaction is our top priority. We completely understand that money and time is valuable for our customers. Here on this website, no matter what your financial budget is you can select an installment plan with ease. We offer reasonable installment plans for customers who wish to buy Road Prince bikes on EMI.